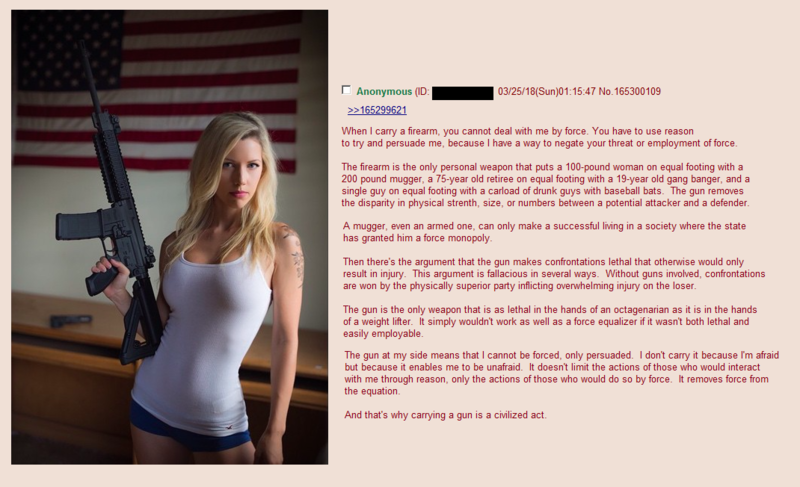 This is exactly why the "liberals" want to ban firearms. They can't persuade, so they must use force. Liberal leaders are encouraging bands of liberal fascists to roam the streets, intimidating and committing acts of violence against those who disagree with their political and social agenda. Of course they want the population disarmed -- it makes their fascists so much more effective. "liberal fascists" They're called communists my guy. Fascism rose up in RESPONSE to Bolshevism.